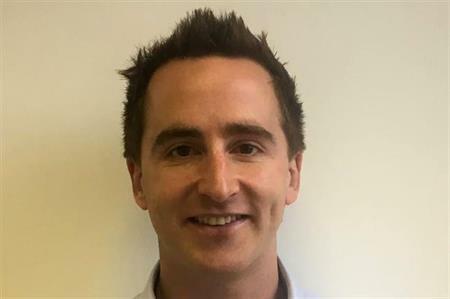 Paragon appoints corporate events expert Owen Oxlade as its new director of sales. Paragon's new director of sales, Owen Oxlade, has more than 10 years sales experience, specialising in corporate events. His most recent role was as a commercial manager at Harlequins. Oxlade’s background includes working with major sporting brands, including as an account manager at Ascot Racecourse. Oxlade said: "Paragon has built up a really good reputation providing corporate hospitality and for their creation and implementation of event management services. When the opportunity arose to join them I didn’t have to think twice." Oxlade has also worked for the Museum of London and the Royal Horticultural Society.